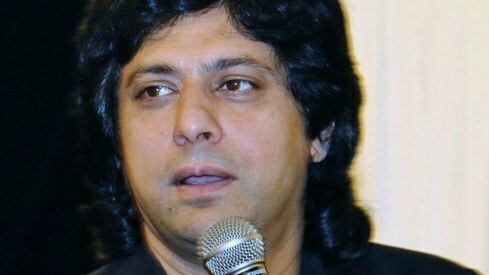 David Leslie Johnson-McGoldrick, who co-wrote the film, has been roped in by Warner Brothers for writing the sequel. 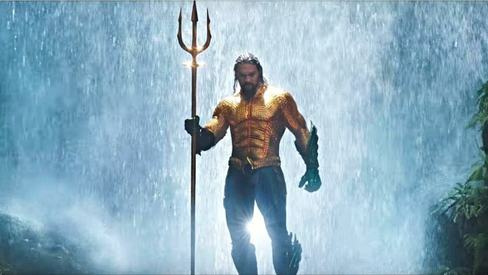 DC's blockbuster hit Aquaman is getting a sequel. 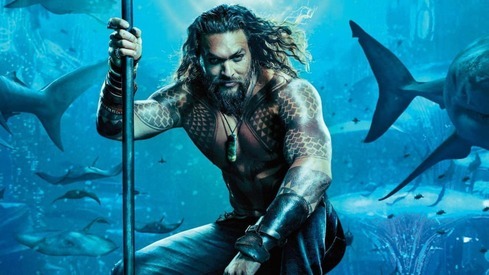 According to The Hollywood Reporter, while James Wan is taking on the role of producer for the new installment, it is unclear at this stage whether he will be returning as directer for the project. 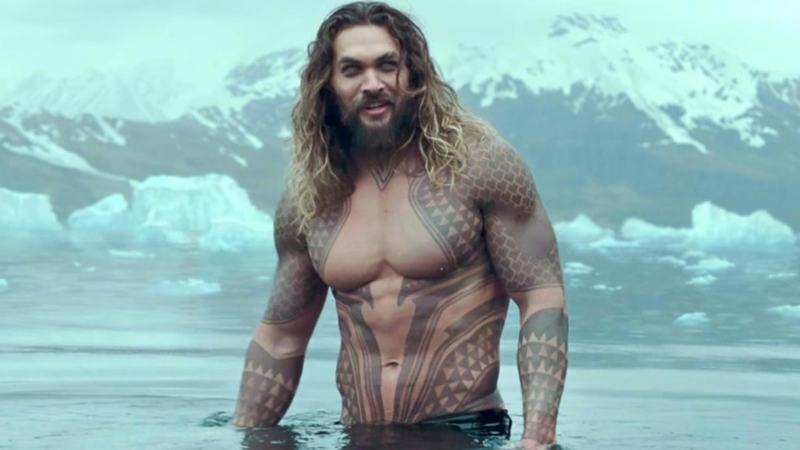 However, we believe it is likely as previously when asked about an Aquaman sequel, Wan had expressed his interest in directing the film if the script was good. With Johnson-McGoldrick on board, Wan just might be on board as well. 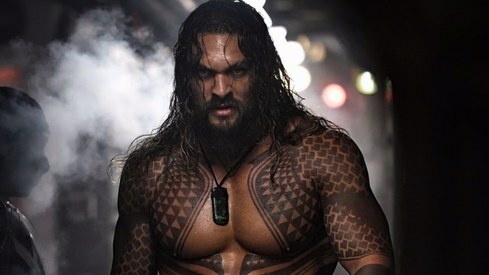 This is the second film from Aquaman's universe that has been greenlit. The first is a spin-off based on monsters under the sea called Trenches. And now guys will start putting huge tattoos on their bodies.